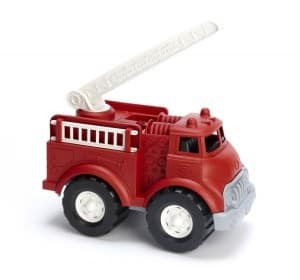 Today only, you can score up to 50% off select select infant and preschool toys, featuring toy rockets and dump trucks, doctor playsets, A to Z animal blocks and more. Just click here to browse their selections. You can also score free shipping if you have Amazon prime or spend above $35.